Since 2003, we have dedicated our talents toward building a leading edge platform integrating consumers with their banks, creditors and other institutions so they can communicate on a wide variety of topics. With the simple push of a button, a consumer can ask a question, resolve an issue, or negotiate better rates directly with their bank or creditor who can then reply using our platform. Our patented technologies also include big data opportunities for businesses to use. Smart Credit® and Smart Credit Business Loans are a part of ConsumerDirect®, Inc., a privately held company with corporate offices located in Costa Mesa, California. A veteran entrepreneur, innovator, and software architect, David founded ConsumerDirect in 2003 after discovering an error on his credit report that prevented him from buy his first home. In this new position, he leveraged his background in software engineering to empower consumers to control their finances, credit, and identity by creating SmartCredit.com. David’s entry in to credit management began as the founder and CEO of Junum, Inc. in 1999, later taking it public and earning a peak market value of $240 million in 2001. ConsumerDirect purchased the assets of Junum in 2004. Previously, he founded and developed eSAT, an Internet Service Provider (ISP) with a peak market value of $350 million in 1998. Personally, David has a passion for dogs and supports the ASPCA; he’s a distance cyclist for Multiple Sclerosis charities with an intellectual eye for compelling science fiction. 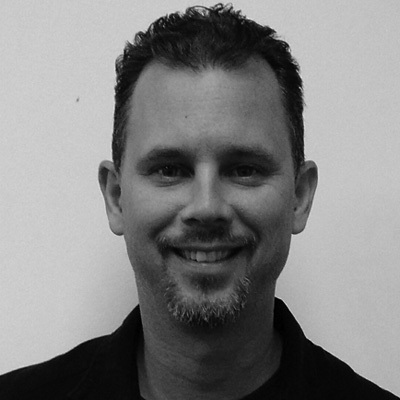 Chris Peery joined the company in 2005 as a Senior Developer and was recently promoted to Chief Technology Officer. 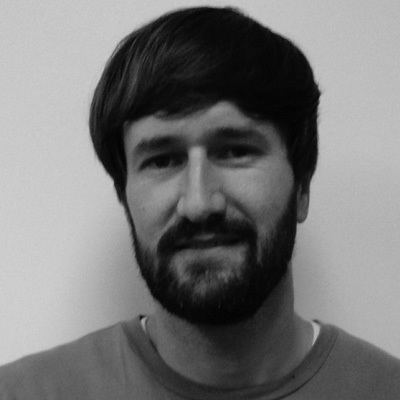 Chris is responsible for long term technology direction and overseeing our technical architecture. Prior to joining ConsumerDirect, he worked for Oakley where he led the development team responsible for the oakley.com website which took retail orders from customers in multiple countries and promoted the full line of Oakley products. Chris holds a B.S. in Telecommunications Management from DeVry University. Personally, Chris is an avid sports enthusiast and enjoys coaching his kid’s youth sports in his free time. A multi-disciplinary leader in marketing, research & analysis, and software development, Mee Chau joined the company in 2007 and was later named Chief Operating Officer in 2012. Through the company’s development, she has led a variety of foundational growth objectives in marketing, customer service, and software development. Mee spearheaded the company’s data aggregation initiative that provides “big data” to its affiliate partners, helping them identify new credit customer leads as their credit scores grow and improve. Mee currently oversees the operations for all marketing and white label projects from inception down to customer service. Mee has a Bachelors degree in both Management and Psychology from the University of California, San Diego. Personally, Mee has taught English to Tibetans in India, loves the outdoors and hiking trails with her husky, Raen, and considers herself an excellent cook. Steve is a highly motivated and seasoned 25 year veteran of the credit reporting industry jointly responsible for creating TransUnion’s Fraud Victim Assistance Department in 1992. He is an expert on identity theft and other financial crimes. He is a California certified “POST” trainer and has given hundreds of training presentations to law enforcement, banks and consumer groups on the subject of financial fraud and credit report. Steve additionally oversees much of the litigation support functions at TransUnion and has testified at more than 400 criminal and civil trials. From 2006 to 2013 Steve was additionally the account executive for nearly all of TransUnion’s Direct to Consumer Resellers. With a revenue plan approaching $50mm, he consistently achieved double digit year over year revenue growth while cultivating long term relationships with some of the largest credit reporting resellers. Vannak Kho has served as the Controller at ConsumerDirect since 2005. She has been key in scaling the company’s financial footprint and communicating with investor services. She received her B.S. in Accounting from San Diego State University. Personally, she is very active in children’s charities in Orange County, CA. Rachelle is a veteran of Custom Support and Customer Retention strategies, with over 20 year of experience that includes general Customer Service, Technical Support, Sales and Management. Since joining ConsumerDirect in 2004, she has strategically scaled the company’s ability to serve its increasing number of customers, by developing and training two additional call centers and developing a central Call Center in the company’s Southern California headquarters. Rachelle oversees all aspects of the customer service department, including inbound and outbound calls, email response and reporting. Christiana has Bachelors of Science in Information Technology from Brigham Young University. Personally, Christian’s hobbies are playing with his children, rebuilding vintage motorcycles, home improvement projects, and reading up on all things technology. Edwin joined the company in 2015 as a Programmer/Developer.He is part of the technical team responsible for implementing the latest features and innovations to the ConsumerDirect platform. Edwin received his B.S. in Computer Science from the University of California, Irvine. 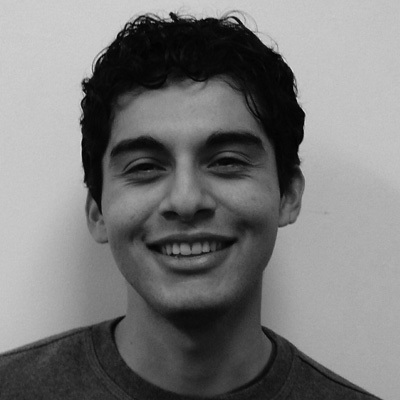 Outside of work, Edwin enjoys backpacking and keeping up with the latest technological and design trends. 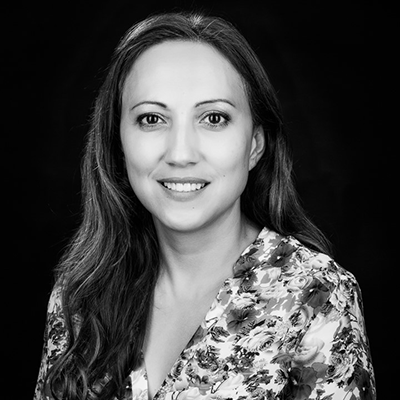 Rica Valtairo comes to ConsumerDirect from a long-standing career in the credit reporting industry with an emphasis on operations, customer support and identity theft prevention / restoration. Her 17 year career with Trans Union, includes 15 years leading their Fraud Victim Assistance Department (FVAD) and as a Sr. Vendor Operations Analyst for their Global Consumer Operations Management Team. Rica’s experience encompasses assisting thousands of identity theft victims, partnering with financial institutions and law enforcement agencies, tackling complex financial crimes investigations and call center management. Anthony L. Costantino has over 20 years of success as a Founder and CEO in the consumer services industry. Primary strengths are in new product development with emphasis on marketing strategies and advertising campaigns which support the launch and growth of new products or services.